If Southeast Asia has eluded your travel up to now, time to pack your bags and shoot for it. It is one of the most fascinating trips you'll ever have. You must have heard or seen Facebook or Instagram posts of your friends about exotic travel to Bali, Phuket, Chiangmai, Boracay, Palawan, Hoi An, Sapa, Trengganu, Mandalay, Bagan, Siem Reap, Ratanakiri, Luang Prabang and many more. The pictures only show some of the beauty of these destinations. The reality offers much more. Southeast Asia includes popular destinations and not so well travelled ones in countries such as Thailand, the Philippines, Vietnam, Malaysia, Myanmar, Cambodia, Laos, Brunei, Singapore and Indonesia. ​The beaches in Southeast Asia are among the top in the world and the choices are many and varied to suit everyone's budget. If you want to party, there are islands that do just this but if you want beaches that offer calm, peace, quiet and natural beauty, there are many beaches that offer authentic experience, stillness and privacy. What is even better is that recently, Southeast Asia has rehabilitated many of its beach destinations. Boracay, for example, was closed for months so they could clean up the place and make it more fit to welcome many tourists. Today, only hotels that meet the standards are allowed to reopen and when you want to visit the island, you have to book through these licensed hotels. The beach destinations are following this example to protect their natural wealth. History? There are lots here that you have not studied in your World History. There are temples, monuments and a warning, also some unexploded bombs. But beyond these attractions, the best Southeast Asia offers is it unique culture, many of their festivals and traditions are some of the most intriguing. Below are some of the unique features you will find in each of these countries that comprise Southeast Asia. With over 7,100 islands, the Philippines is home to more than 97 million people, encompasses more than 115,000 square miles, and boasts a diverse collection of plants and animals. It has some of the best beaches in the world. It is both a popular business travel destination as well as a vacation destination for tourists from around the world. 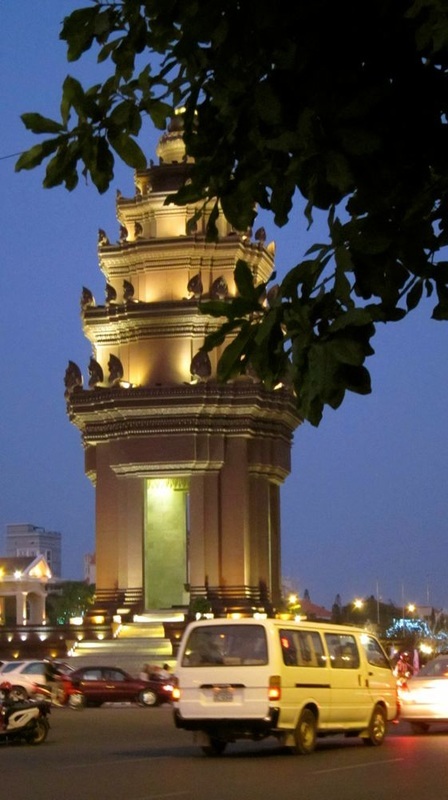 This is the Independence Monument of Cambodia situated in Phnom Penh, its capital city. Cambodia offers Angkor Wat and its many other Angkor temples, a heritage Southeast Asia can be truly proud of. Siem Reap and Phnom Penh are its two international airports. Phnom Penh, the capital city is on the confluence of 3 rivers and fast growing as a metropolis. Laos is slowly emerging and has taken its rightful place in the world of travel having been chosen in the previous year as the best place to visit. ​Its charm is enhanced by the Mekong River flowing through its capital, Vientiane. Young folks, of course, love Luang Prabang as it has become an icon for them of things they enjoy. It is like being on a rural tourism trip when you visit Laos. Enjoy it now as development is fast catching up. When travelling to Southeast Asia, you need to have this extra disk. Why? In areas where you can't immediately upload your pictures to your computer, you need to have several of these as there are so many photo ops in the countries you're going to. Better to bring extra of these easy to pack disks than carrying a laptop. Myanmar, after the lifting of sanctions and the recent election putting a new government is fats becoming the place to visit in Southeast Asia. It has many things to offer the traveler, the sea, the mountains, the colonial buildings, the Buddhist temples and its precious stones. Although infrastructure is only starting to be developed, it is happening fast. The country is rich with resources so investors are flocking giving a grain on the current travel amenities. Saying that, Myanmar is not to be missed. If you want a taste of the city of the future, visit Singapore. It is your best introduction to the region as it is not far from what you are used to if you come from a well developed country. If you come from a developing country, come and dream. This is what to aspire to. 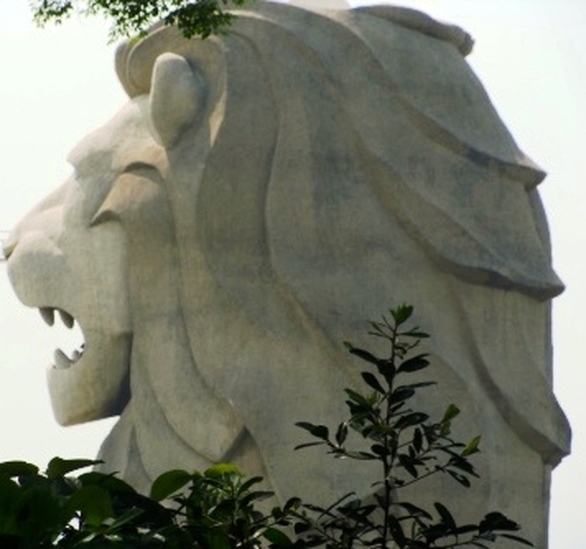 At the same time, don't forget that Singapore has its own interesting and unique culture and it has tried to preserve and integrate the influences of the major ones. You can have a taste of Chinese, India and Southeast Asia right in the comfort of the city. 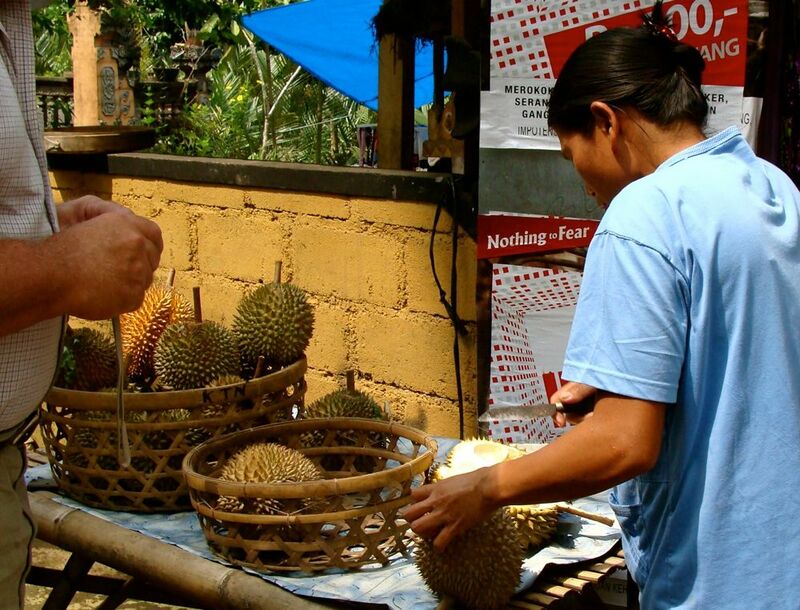 ​Malaysia is an easy road trip from Singapore and Thailand so you need to include this in your itinerary in the region. Sabah is an interesting place to visit and you can greet the Orang Utans in Sarawak. From Malaysia, scoot over to the Kingdom of Brunei and enjoy some water sports. Indonesia is one of the most interesting places in Southeast Asia. Borobudor is not to be missed as well as a visit to the Komodo dragons. East Timor is not far off so go exploring into the hinterlands of this fascinating area that is southeast Asia.